Posted: Sunday, March 5, 2017. 10:39 am CST. 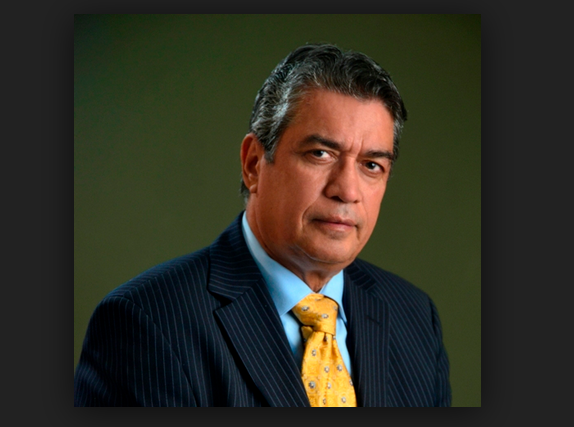 By BBN Staff: The Government of Belize is about to undergo another round of litigation in United States Courts that could cost Belizeans another US$22 million, after the court dismissed its request to dismiss Glenn Godfrey’s US$22 million lawsuit. Since the court dismissed GOB’s request, Godfrey’s GDG Acquisitions can proceed with the lawsuit, which had been originally dismissed by a lower court in 2013. Godfrey can’t collect any money immediately; the court has to hear the full merits of the case and decide if GOB owes GDG under the agreement. If successful, Godfrey then has to seek an enforcement order from the court, to collect his money. GOB also has the option to appeal the ruling; however, it is likely that the appeal will be dismissed and end up costing the country more in interest payments and legal fees. Godfrey sued the current administration for not honoring a Master License Agreement (MLA), between his company, the now defunct International Communications Limited (INTELCO), and the People’s United Party (PUP). GOB had requested to have court throw out Godfrey’s case on the grounds that Belize had sovereign immunity, and that the lower court had ruled that the US was not the appropriate venue to litigate the matter. The US 11th Circuit Court, led by Court justices Marcus, Anderson and Ginsburg, said that GOB had waved its sovereign immunity and demonstrated by its actions that it intended to be bound by the contract. The court ruled that even though former Budget Minister Ralf Fonseca lacked the constitutional authority to wave Belize’s sovereign immunity, the government had ratified his error by making $13.6 million in payments over a 6 year period. The payments, $337,409.46 each, were made in accordance with the lease schedules for the entirety of the two concurrent five-year leases, which collectively spanned five years and eight months (from December 18, 2002, to August 27, 2008) and amounted to the sum of approximately $13.5 million. The payments continued even after a change of administration in the Government of Belize in February 2008. “The Government’s conduct in making the payments as required by the Master Lease Agreement (MLA), the promissory notes, and the lease schedules can be understood only on the assumption that the Government repeatedly consented to be bound by the (MLA) — indeed, it is difficult to conceive of any other reason why the Government would have willingly made regular payments totaling nearly $13.5 million,” the justices said.